Starting from October 31st, 2018, Spotify has officially returned to Roku streaming devices and Roku TVs: An app for the music streaming service became available on Roku’s channel store, where it had been removed from Roku since late last year in order to improve the overall experience. Almost a year later, the channel is back and better than ever. Now, you can search for albums and playlists to listen to or browse music recommendations from Spotify directly on your Roku device. Spotify’s new app works with Roku’s latest operating system version 8.2 or higher and streaming players from the 3600 series and above. If you're having trouble playing Spotify on your TV, check out I can't play Spotify on my TV. 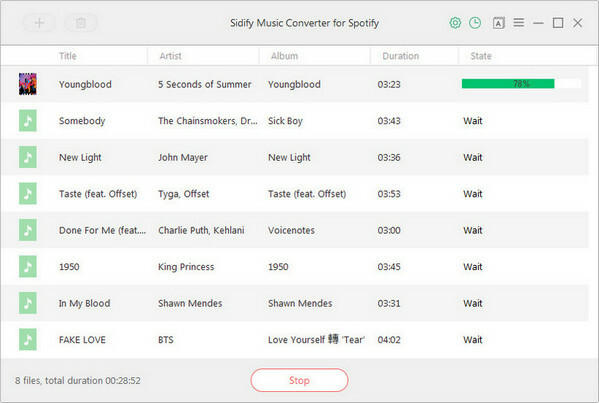 In this article, we also provide you with an alternative way to play Spotify music on Roku Player for both Spotify premium and free users. 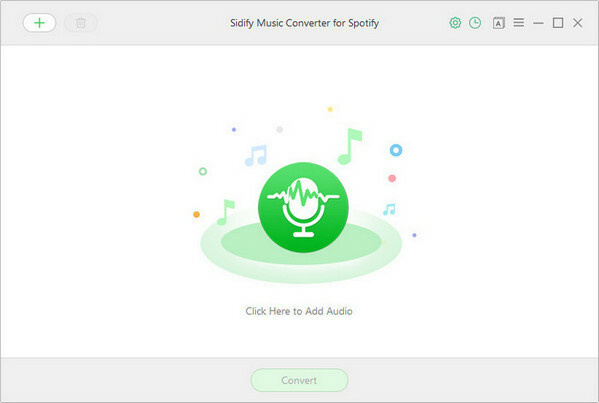 As Spotify adds a DRM (Digital Rights Management) layer to its streaming music, we are limited to play Spotify music on Spotify app or Spotify' supported device. 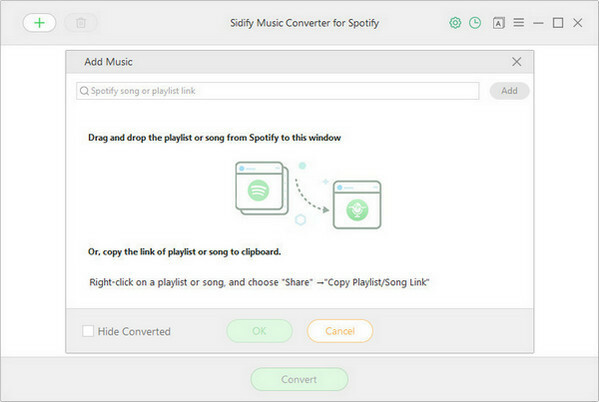 If you want to transfer Spotify music to Roku play or other devices for playing, you can try to use a powerful Spotify Music Converter for help. 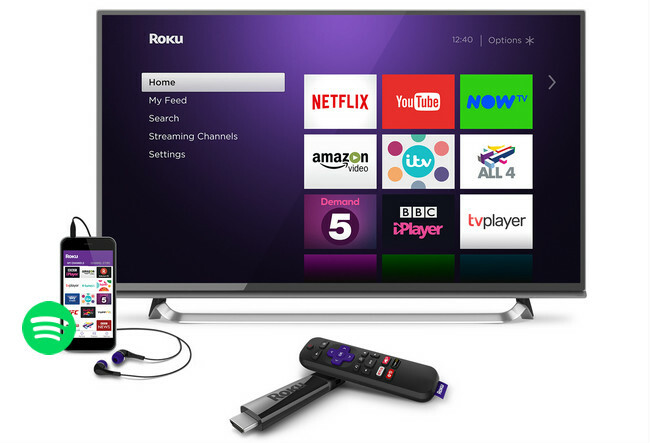 In this following tutorial, we will be focusing on the Windows version and show you how to easily download Spotify music to MP3 format for listening on Roku. 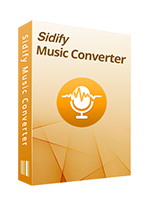 You need to download and install the free trial version of Sidify Music Converter firstly. 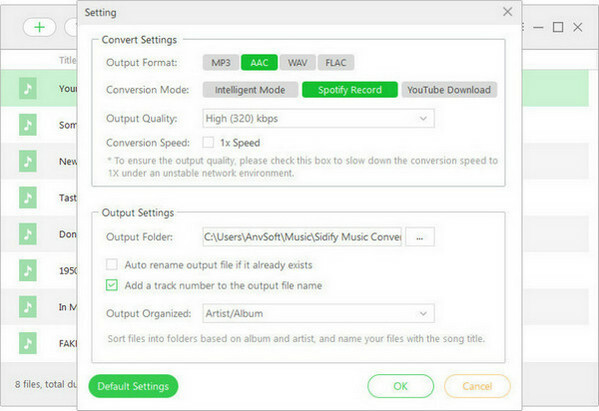 Now, all the Spotify music or Playlist are converted and saved to your computer, then you can transfer these DRM-free Spotify music files from computer to Roku for listening via free Roku Media Player channel. Just transfer these DRM-free files to a USB drive and then connect the USB to your Roku. After that, you can play Spotify music on Roku without restriction.